Hackbarth Kunststoffverarbeitung plans and builds gas scrubbers in acid- or caustic-resistant plastics for cleaning swaths enriched with alkaline or acid media. 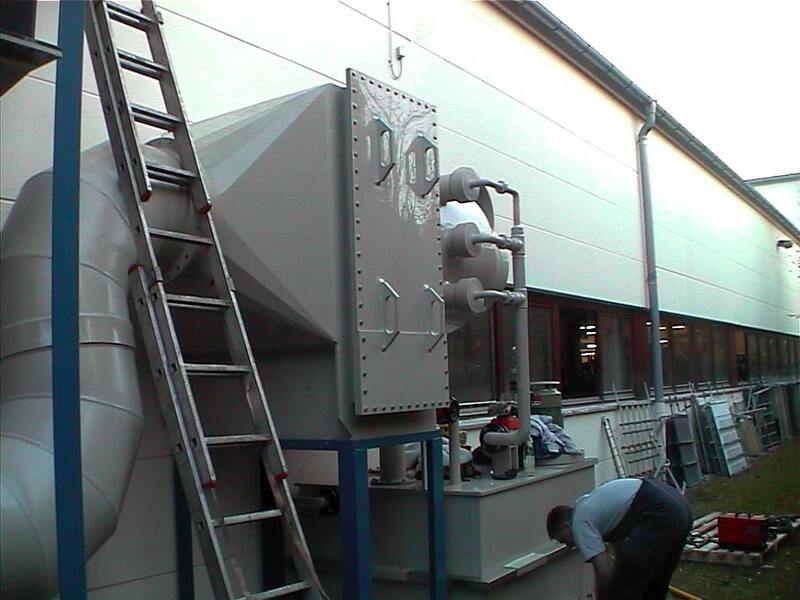 The exhaust scrubbing system will be geared perfectly to your requirements. Our exhaust scrubbers in plastic represent a cost-effective and in many cases superior alternative to exhaust scrubbing systems in other materials. We have experience in building single- and multi-stage exhaust scrubbing systems with multiple wash zones for specific tasks. 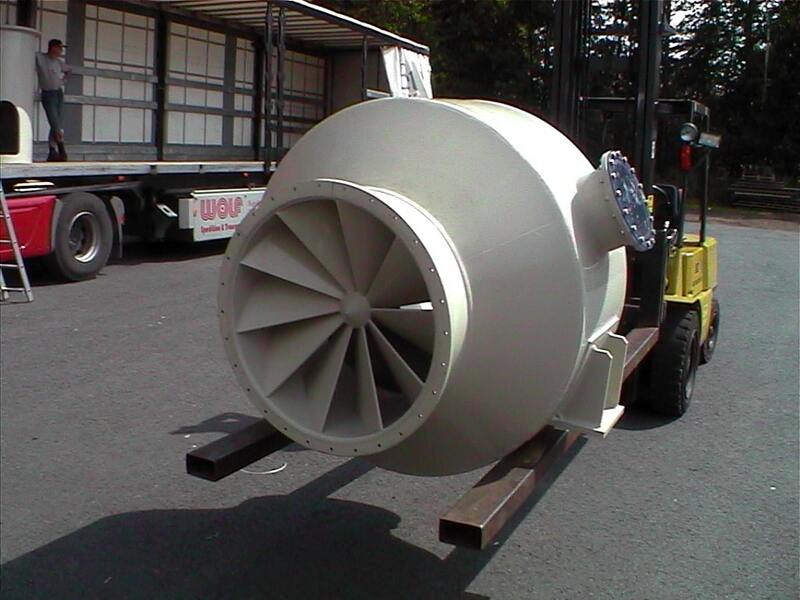 We also supply the fans or pumps needed in plastic from a single source. Needless to say, we offer service and spare parts throughout the entire service life.